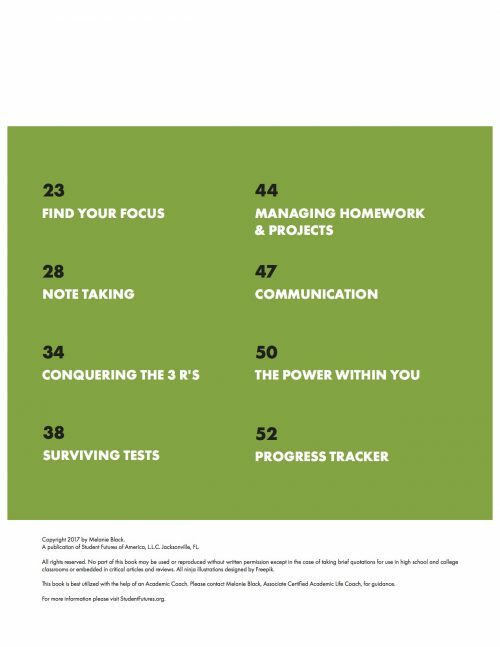 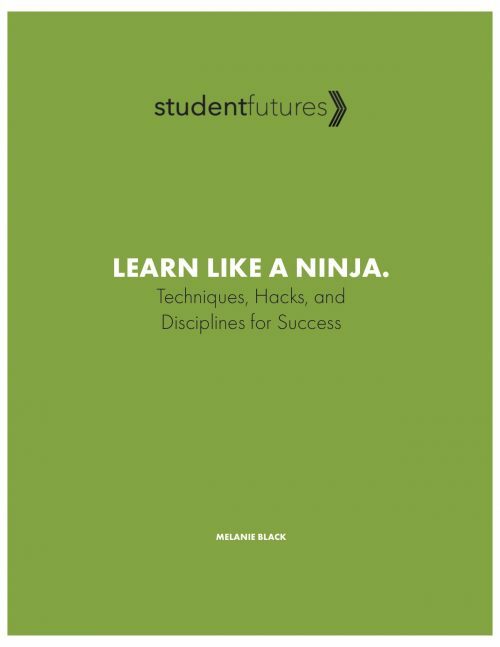 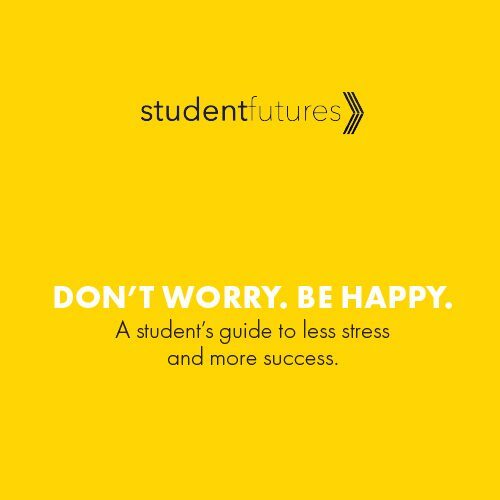 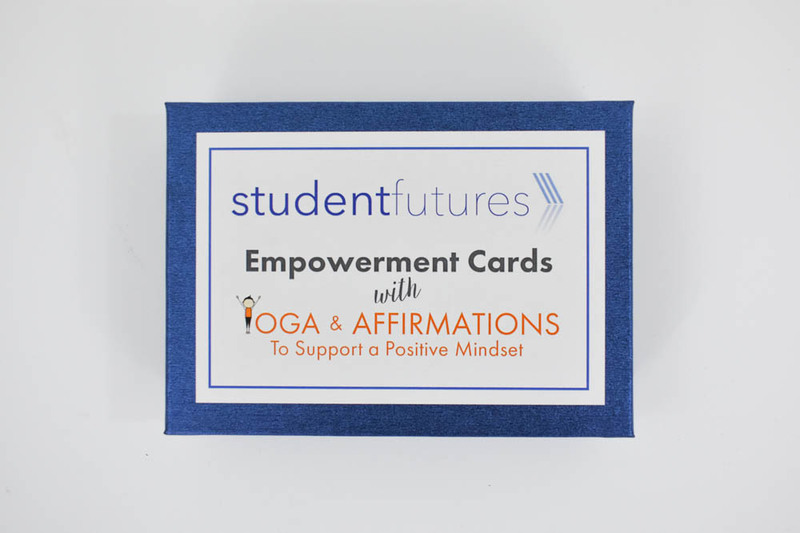 Daily positive affirmations and yoga poses that help you gain a positive mindset. 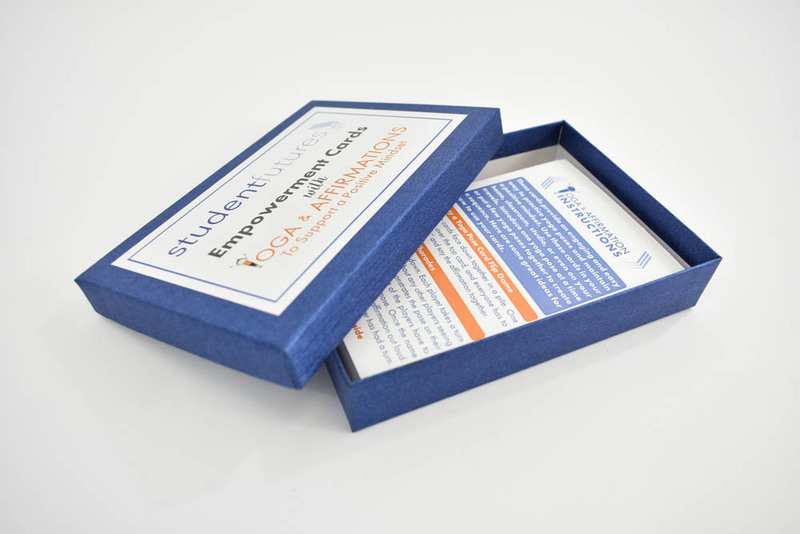 This deck contains 30 cards. 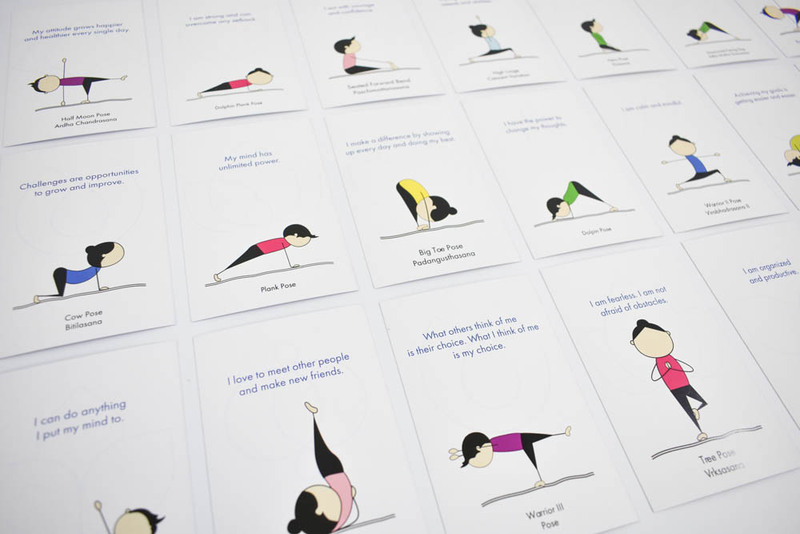 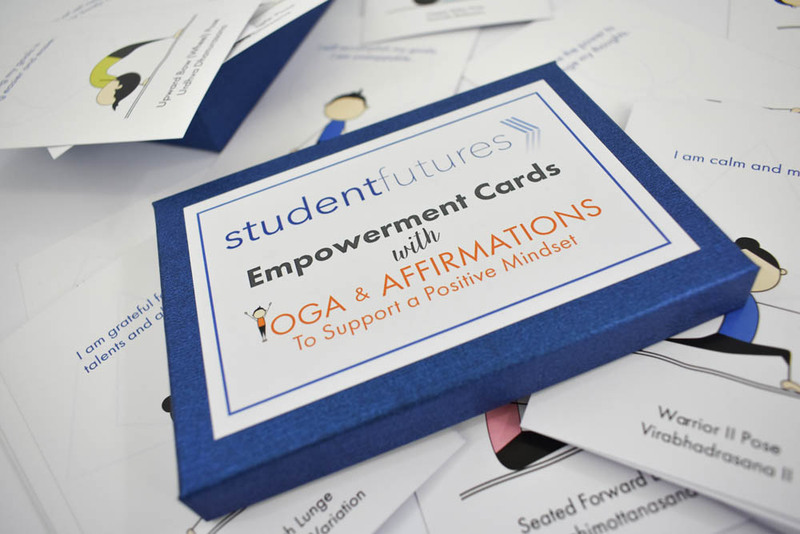 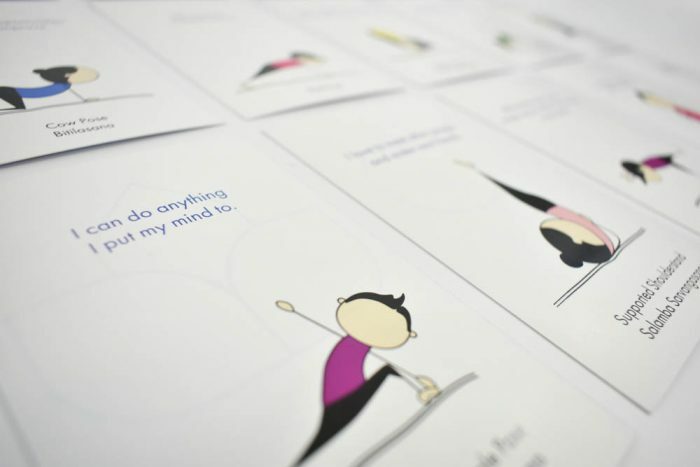 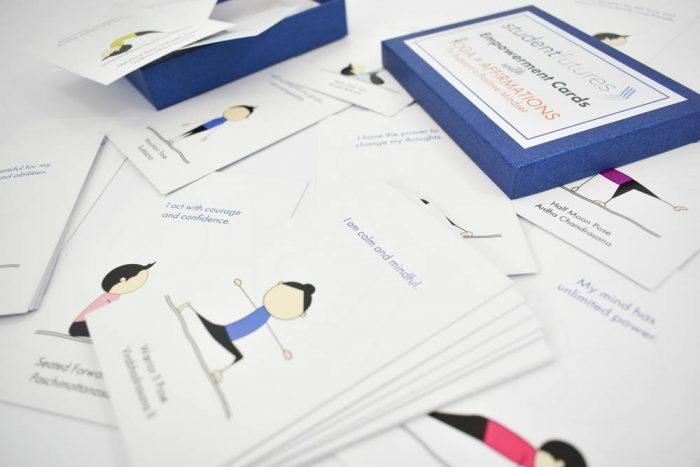 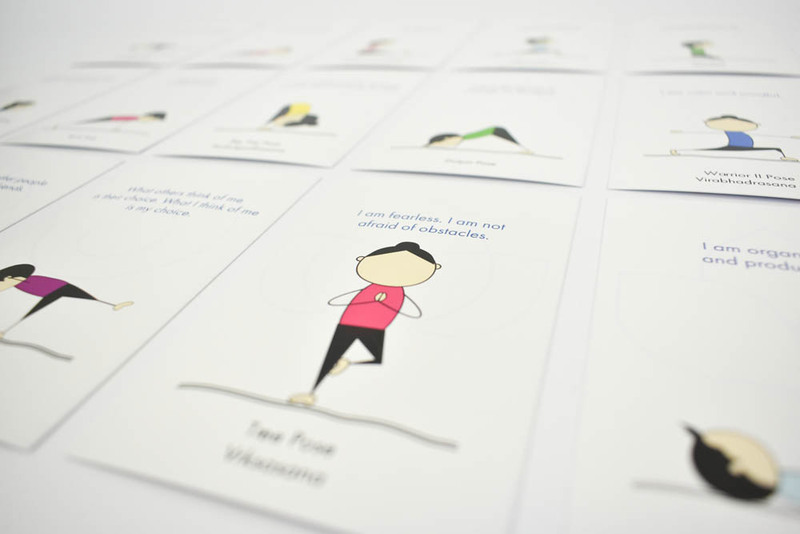 On each card is an affirmation for a positive mindset and a yoga pose to try. 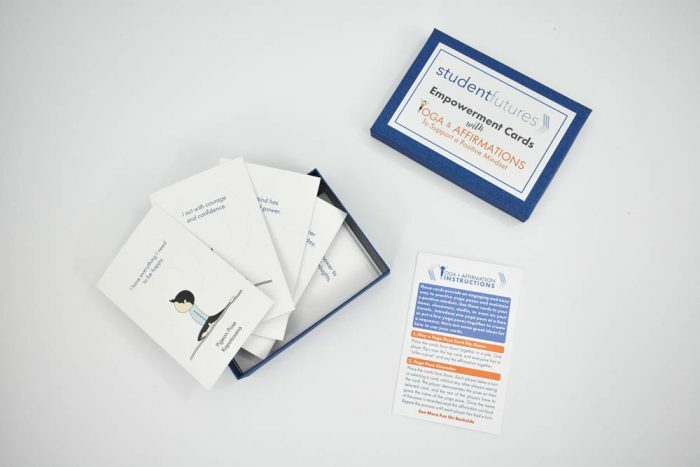 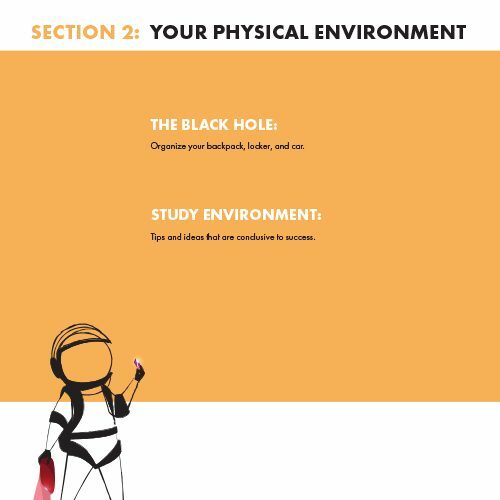 Use one daily or read the instructions card to discover four fun options for using the deck. Namaste.